Why not combine your love for animals with your love for music this season with our new 'Eat Sleep Walk Repeat' Artist T-Shirt. This exclusive design for Weird Fish is a limited edition cotton Artist T-Shirt, available in a variety of colours and features the 'Eat Sleep Walk Repeat' print in large on the back with a smaller design on the chest. 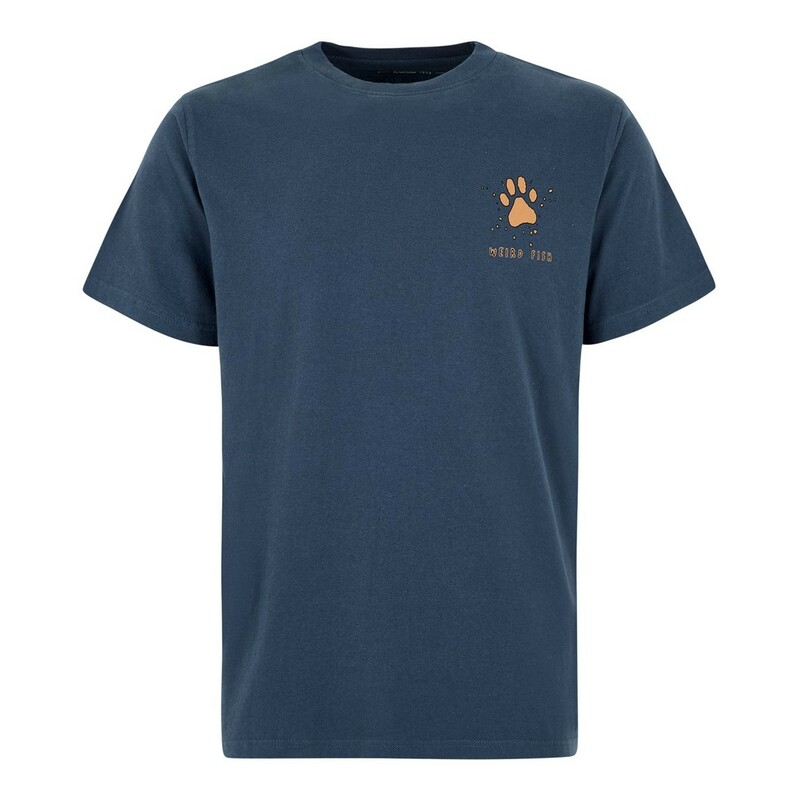 £5 from each sale of this t-shirt will go directly to Battersea Dogs & Cats home to help give animals the best chance of a fresh start in a happy new home. Battersea Dogs & Cats home is a registered charity, no. 206394. 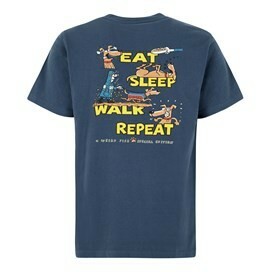 Great looking T-shirt with a fun design and rich colour. It's massive! The fit finder advised me on a Medium. It was far too big. I then tried the small - it's still far too big. I'm 6ft tall, 38inch chest, athletic/swimmer's build. It fits like a tent. There is no X Small option. This was a good choice for my grandson who is autistic. It has his favourite phrase on it. And it is his special colour. Good fit. Nice quality fabric. Washes well and stays in shape.